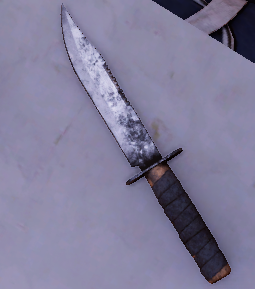 I am working on a mod to add a bowie style knife to Elex. 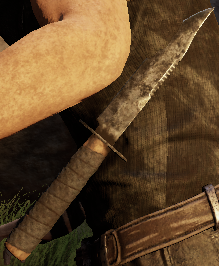 The issue is that the knife's orientation is a bit off. All I need to do is rotate it 90 on the Y axis and 180 on the Z axis. That's it. Does anyone know how to open .elexmsh format files? OR a program to convert them to another, workable format? Or another way to re-orientate the position of in-game items? Edited by Kyim, 10 December 2017 - 04:57 PM.